Los Angeles– Imagine yourself immersed inside a piece of art, just as Martin Scorsese was in Akira Kurosawa’s Dreams. This is the experience you will receive when you visit Margaret Ouchida’s solo show at the Los Angeles Art Association on Saturday, September 6th from 6-9pm. 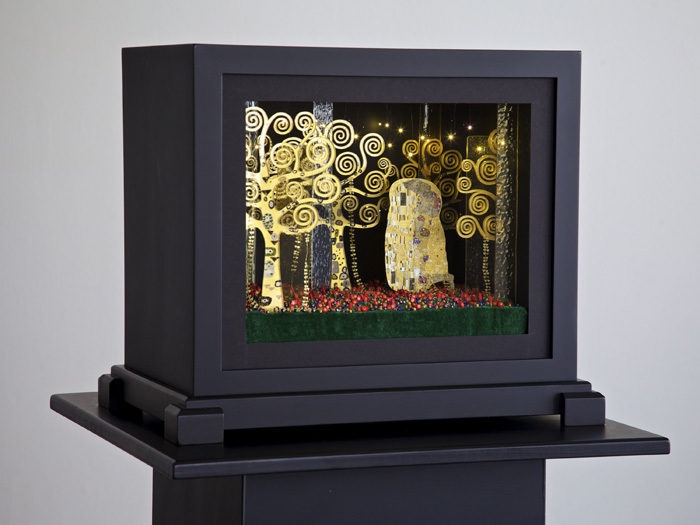 Her box animations come to life in her precise installation of work created to heighten your senses of nostalgia, memory, spirituality and peace.